Edutainment & Books! 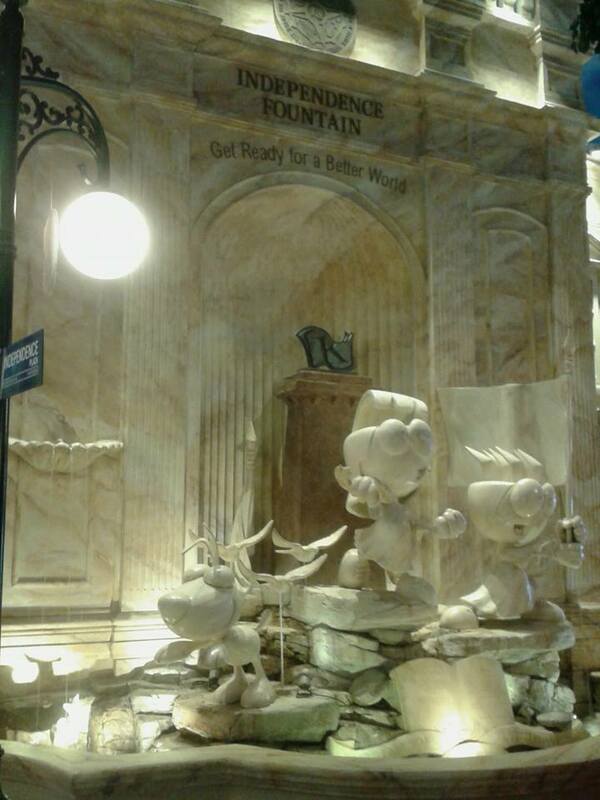 : KidZania, Kuala Lumpur @ Mutiara Damansara & The Malaysia National Library. 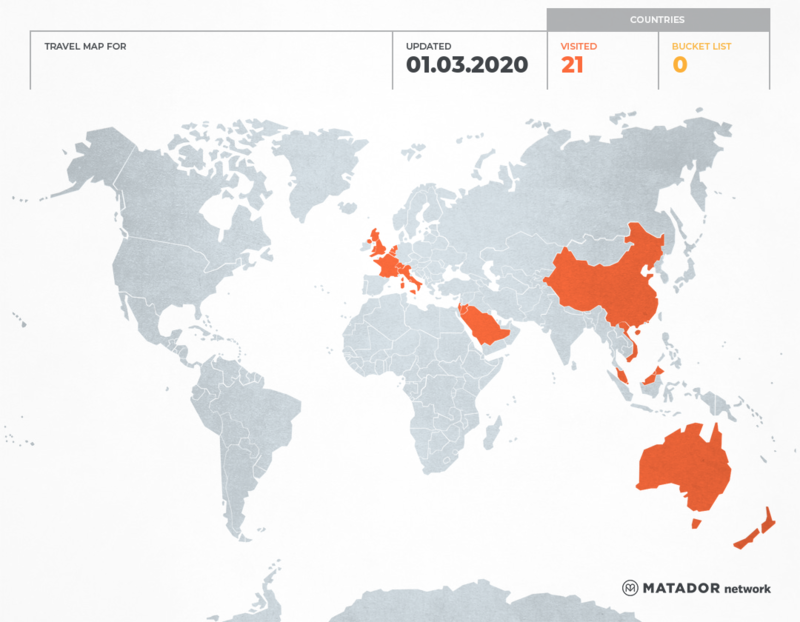 This is definitely a backdated entry as I am so immersed and obsessed with our MH370 quest! Well, either way, I just really have to write about this well as it is rather significant as it was a new place and after all, will be fun to read back in future to come. 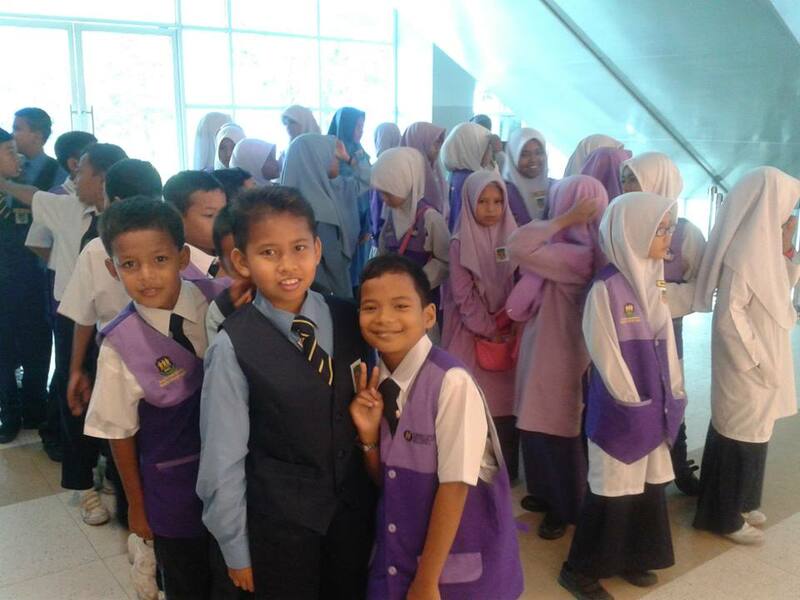 OK, on 6th of March 2014, the SK Serendah Counselling Club organized a trip to Kidzania and I was elected as one of the teachers to supervise the pupils along with Farhaina, Kak Mawar & Kak Norlida. It was quite a nice getaway for me from the pressure I was experiencing as I am in the process of adjusting my life to the hectic and draining Masters’ Degree classes. 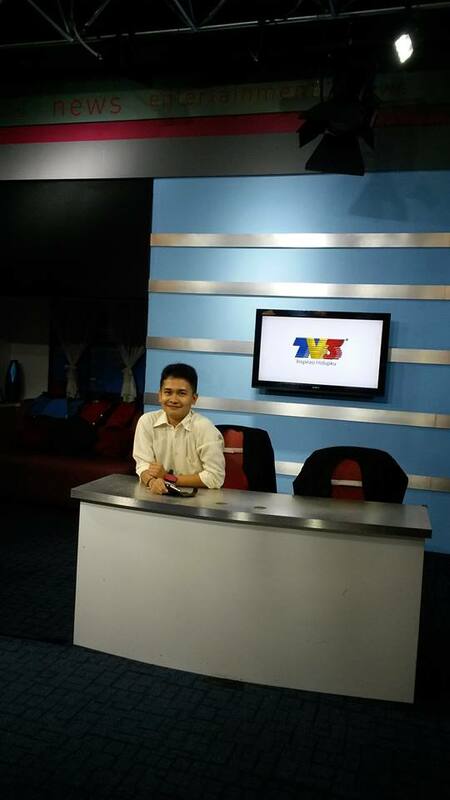 Taking the opportunity to relish my childhood dream to become newscaster! Hahaa! Took photograph after my pupils were done with their sessions. 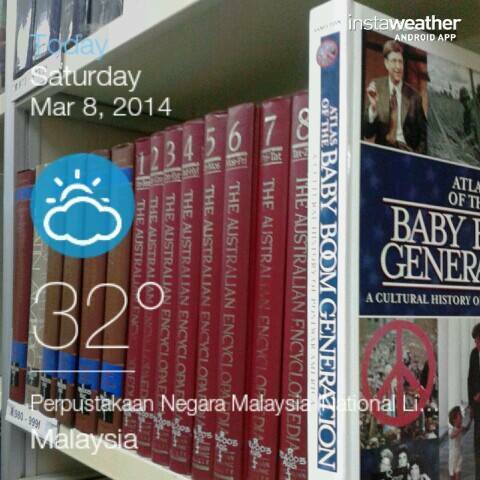 Courtesy of Kak Mawar. Hahaha! 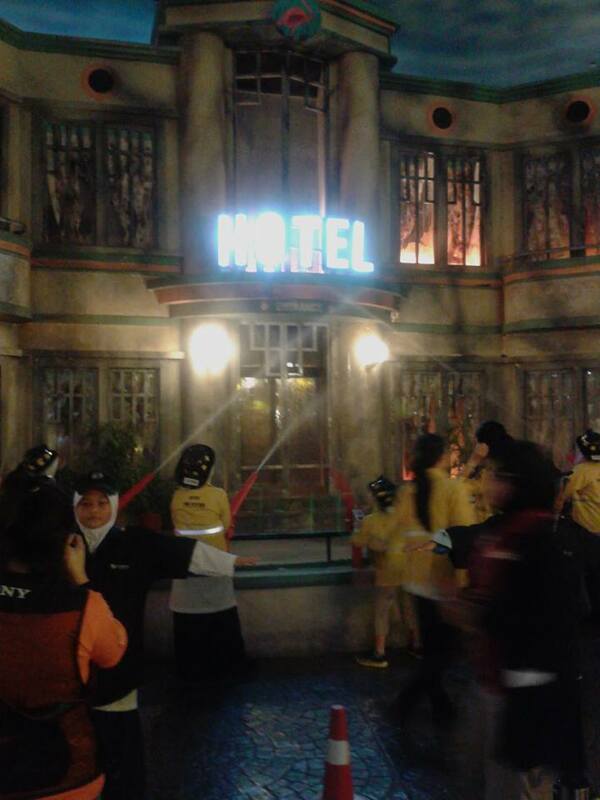 The pupils were excited to enter the world of KidZania! We pushed off circa 7.45 a.m. from Serendah and reached Mutiara Damansara circa 9.45 a.m. which is undoubtedly due to the congested traffic (but give the gigantic size of the bus, you just know that people would give way! LOL!). 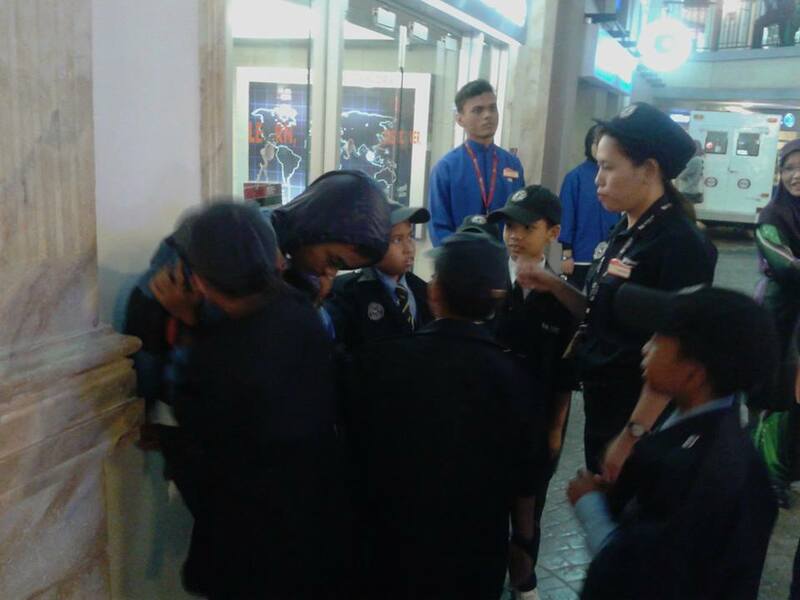 So, the kids were welcomed by a few “policemen” and guests officers and were given briefing before whisked into KidZania. On whole, I can sum up that the architectures were most or less like the ones in Genting Highland’s First World Hotel but what exciting was the variety of careers offered for children to try and explore! 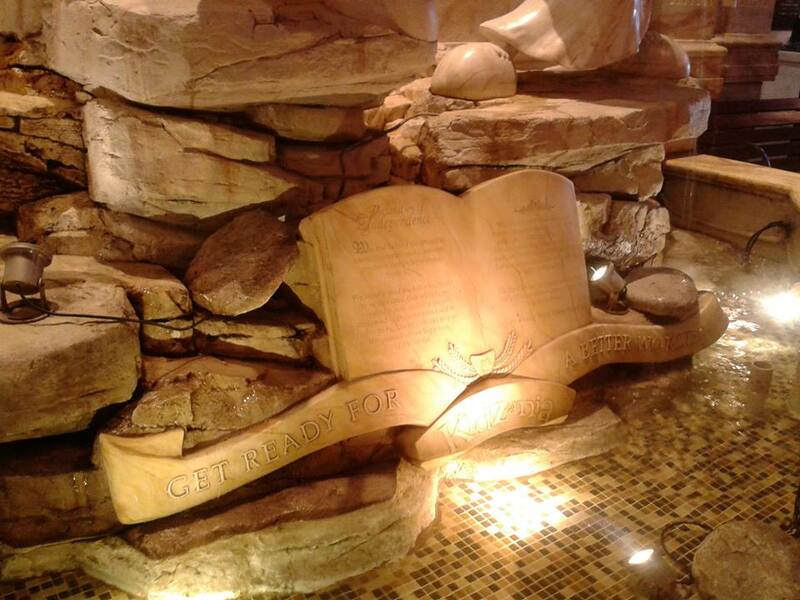 Their Independence Monument – free from adults! 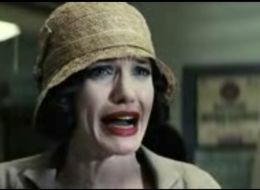 Very Ministry of Magic ala Harry Potter! Nice, right? There were DJs playing music, nurses and doctors attending patients, reporters seeking news, insurance dealers finding customers, policemen catching thieves, firemen put off fires, plumbers and mechanics repairing pipes and lamp posts, pharmacists working in factories, performers doing stunts on stages, etc. Bottom line, kids are thought the value of money by working to earn them!! 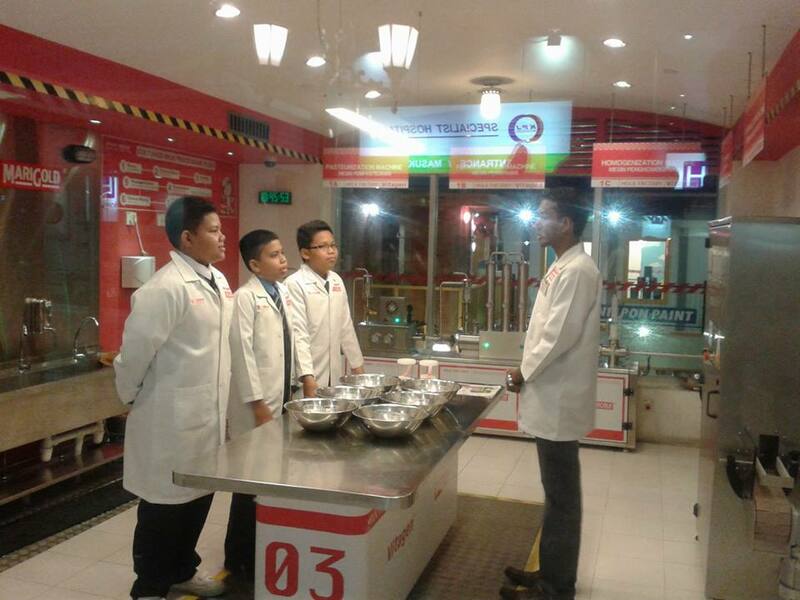 I guess the concept is brilliant and I could see my pupils were so thrifty in spending their KidZania dollars! Hahaha! 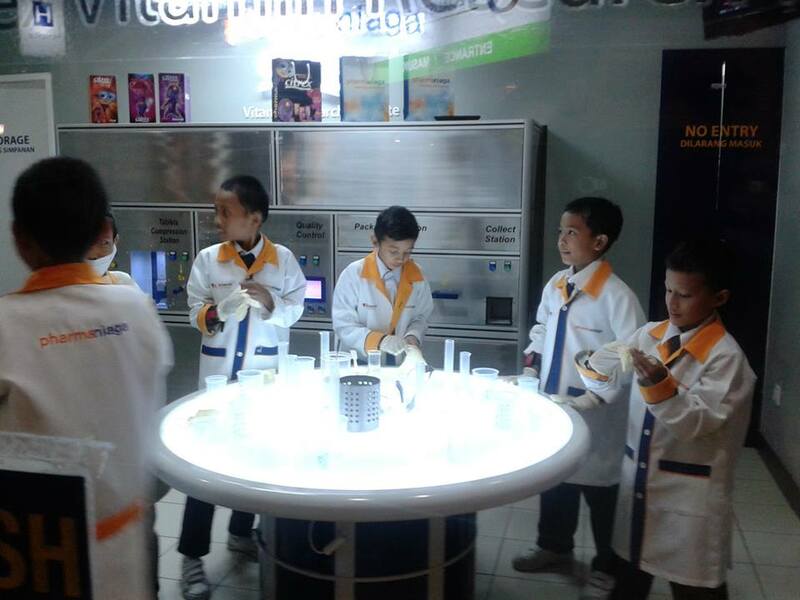 And KidZania also teaches them that everyone in this world has his/her own responsibilities irregardless any careers/jobs they do, in his/her own ways to accelerate the economy of a country! Brilliant, I say! 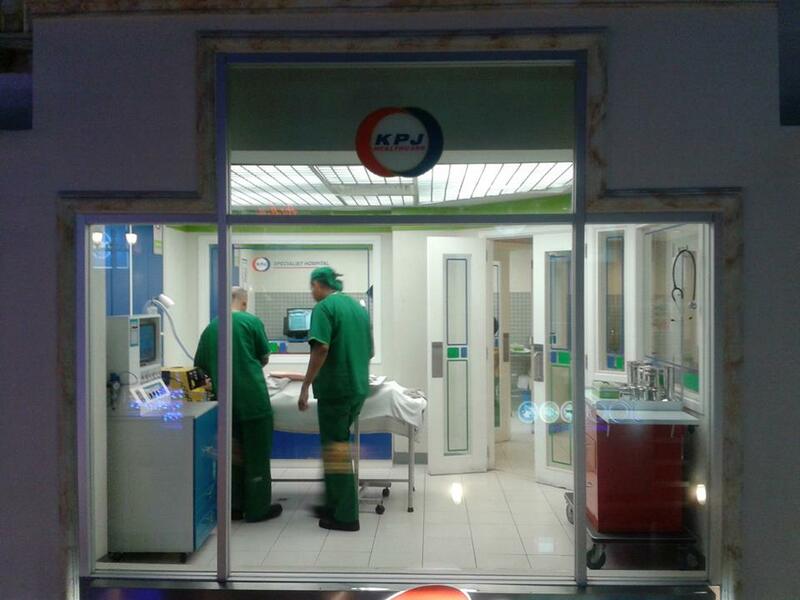 Apparently according to Wikipedia, KidZania is a Mexican franchised entertainment centres which focuses on “edutainment” and currently comprises 15 franchises all over the world! I have to say the idea is amazing but quite enthralled to see a lot of top notch local brands such as Pharmaniaga, AirAsia, KPJ Specialists, etc are used on the KidZania’s buildings – which prompted me to think that the company who build Kidzania must be a multi-million dollars conglomerate company for it is able to “borrow” the brands to be used in its own entertainment centres, right? 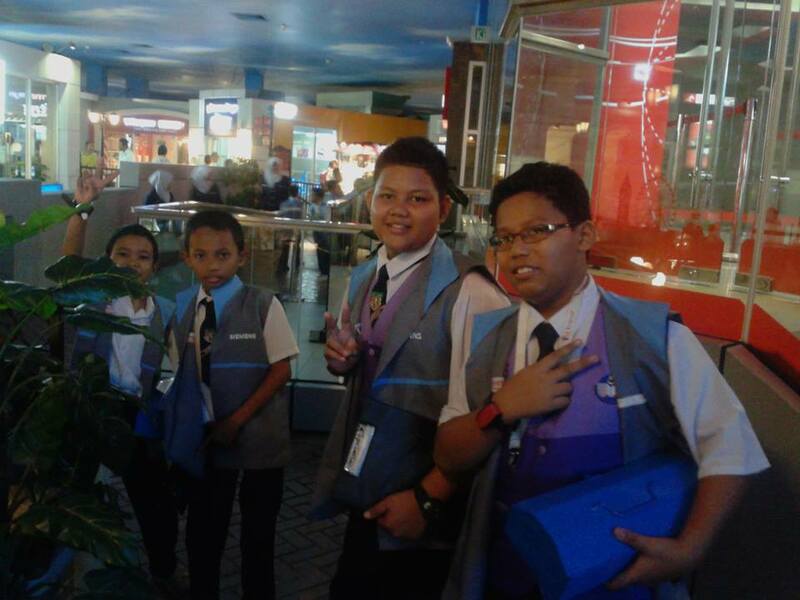 On whole, the pupils were excited, the teachers were as well; except Kak Mawar perhaps, who of course had visited KidZania before, hence becoming the voluntarily tourist guide for us. Hahaha! Policemen. Catching the robbers? LMAO! Firemen. Come to the rescue! 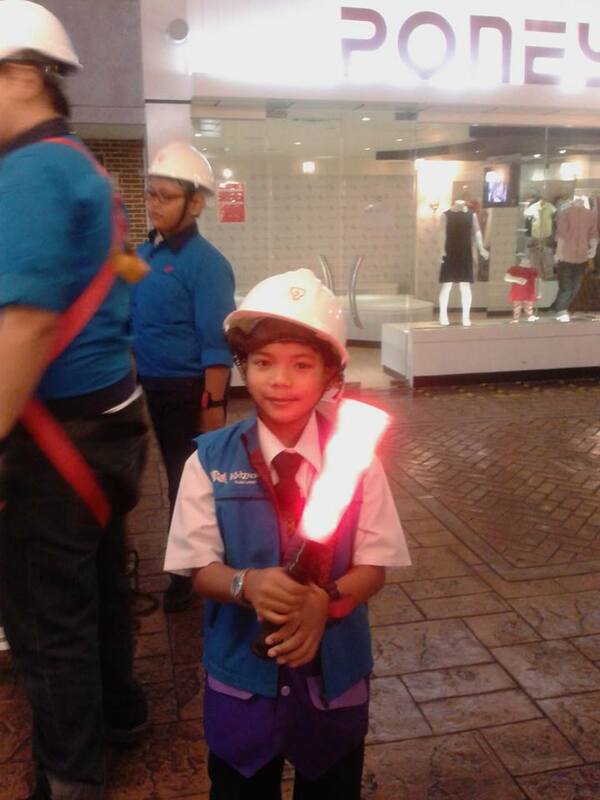 For more information, you guys can log on to http://www.kidzania.com.my/ for more details! Plain white/beige shirt makes me look younger. LOL! 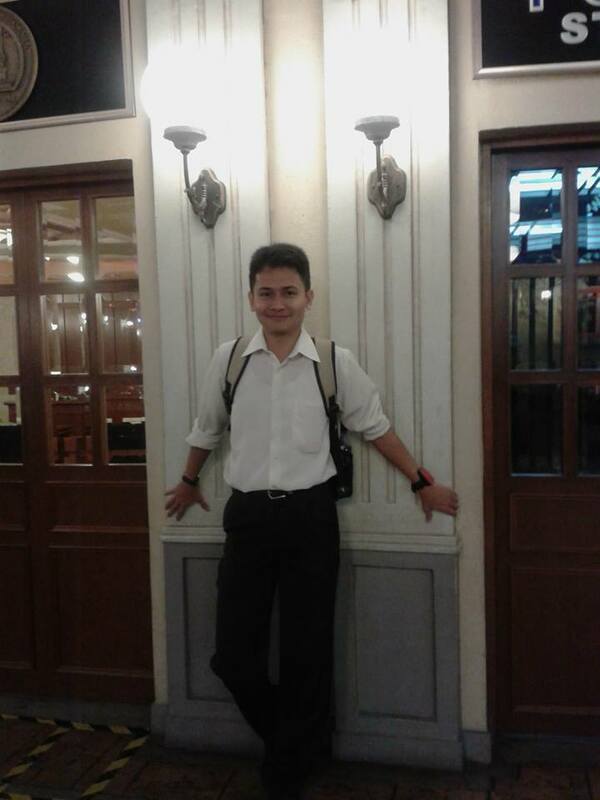 Colleagues said I could pass as a Form Five/Form Six student. Oh, well. Kikiikiki. As if! Anyway, on Saturday, I had an opportunity to visit our National Library, which was unplanned as my Umrah class in Andalusia was a no-case with crowd thronging like crazy! The Good Soul was curious about it so we went there. I was excited as well because I love libraries and with this Masters’ Degree mood ala The Insufferable-Know-It-All Hermione Granger, I was keen on the idea. On whole, the books were nice BUT the atmosphere and the ambiance are just not “up-to-the-standard” to be touted as a National Library. Yes, it is big but the areas and the landscapes are seemingly deserted from being supervised. You could see spider-webs on the ceilings and airconditioners were scarce (perhaps for economical budgeting, but still?!). But still, love all the books. I could have spent hours there but since I had company, so had to scrap the idea. So, that was it. 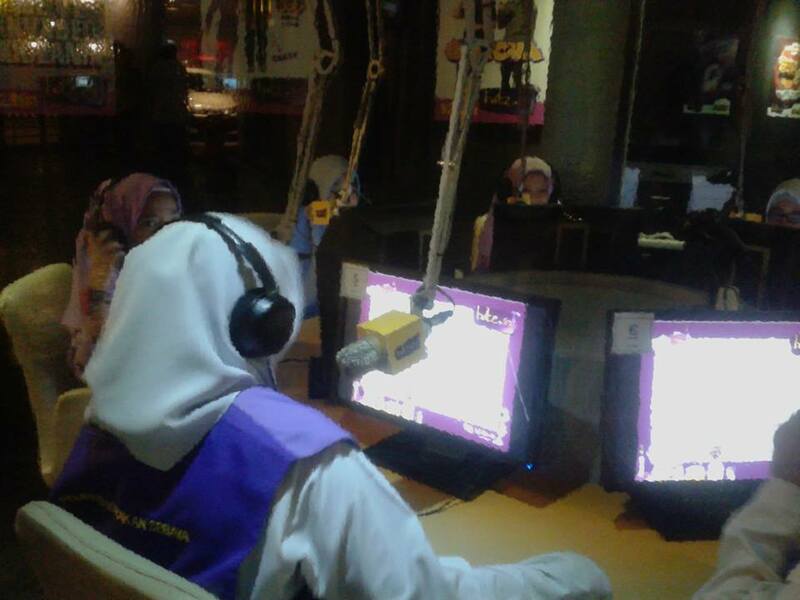 KidZania & Malaysia National Library y’all.